If hiking the Inca Trail, seeing tigers in the wild, or rafting the Grand Canyon are on your wish list for the coming year, it’s time to snap into action: December is the optimal moment to book these trips, before the choicest accommodations and the most experienced guides are gone. 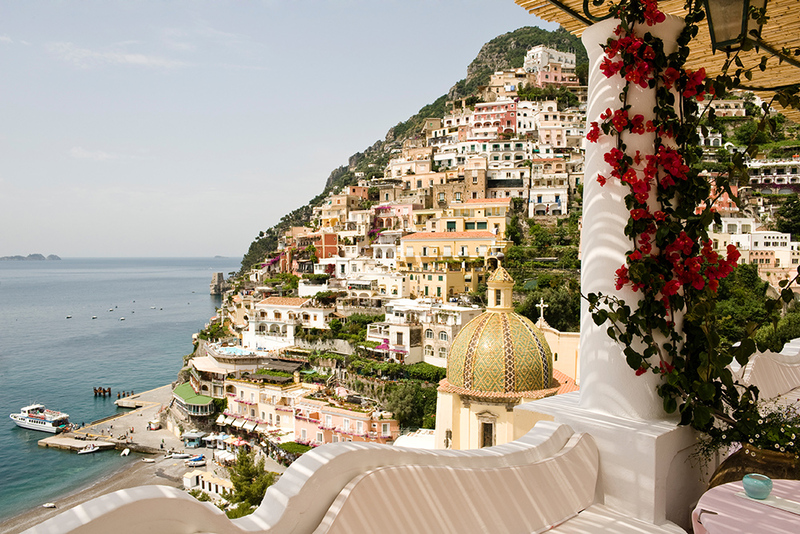 Read on for our full list of the trips you’d be smart to book this month. There’s no more memorable party atmosphere than Rio de Janeiro’s Carnaval (which always falls 40 days before Lent—in 2019, that will be early March 1–6). After you’ve had your fill of the many-days-long festivities in Rio, leave time to recuperate on the beach in Paraty or Trancoso before returning to the wintry weather back home. Why book in December? Hotels won’t fill up until late January, but the order of the Carnaval Competition is released in late November—most people don’t realize that the world-famous parade is in fact a fierce contest among 12 top samba schools—and the theme for the glamorous Copacabana Palace Ball is announced in December. 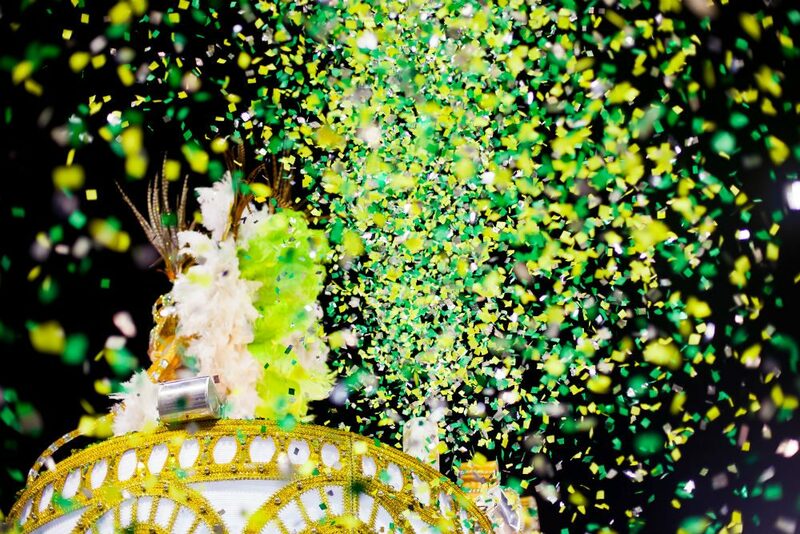 So now is the time to decide on which day you want parade tickets (or even get in costume and march with one of the samba schools, which our Trusted Travel Expert can arrange). For a WOW trip, contact Brazil expert Martin Frankenberg via Wendy’s trip request form. You’ll be marked as a VIP and get a trip like this. Late winter/early spring is a great time to visit this jewel of the Middle East—particularly if you are fed up with winter skies at home. Even in February you’ll be greeted by warm days and nights, and a warm sea for swimming. 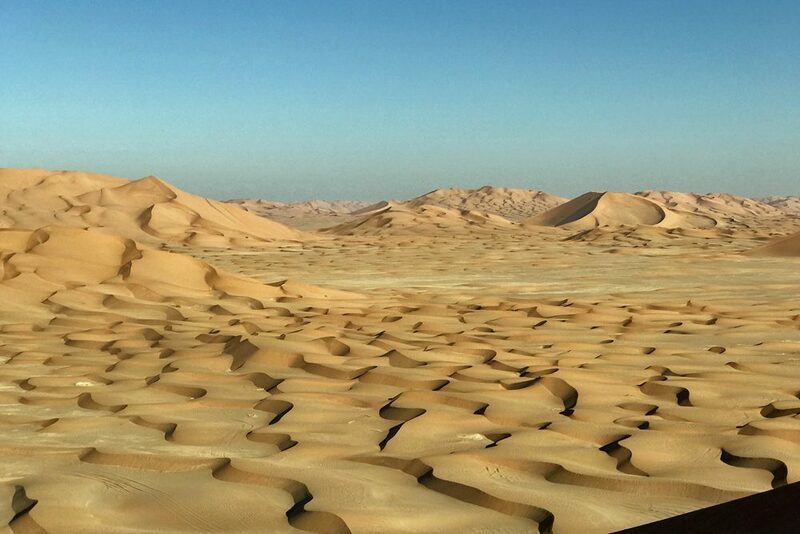 And as the temperatures rise the desert becomes more appealing, making a couple of nights out in the vast Empty Quarter (the largest continuous sand desert in the world) an experience that will stay with you forever. Why book in December? For now, you can still find the right combination of comfortable accommodations and experienced guides. But before long availability will become tight—and you don’t want to put off your trip until later in the spring, as everything winds down once Ramadan starts in May. Contact Wendy to find the right Trusted Travel Expert to plan your best possible trip. The comfortable, 112-passenger Island Sky will be setting sail for Antarctica in March, with a group of scientists from the Woods Hole Oceanographic Institution aboard. The lucky travelers who choose to accompany this research team will help them collect data for a groundbreaking study on the feeding habits of humpback whales in the Southern Ocean. There will also be a BBC film crew on the ship, gathering footage for their “Big Blue Live” series, so you may even end up with a cameo on TV! Why book in December? Right now, our Trusted Travel Expert can get you 20% off the cabin rates for this special voyage. 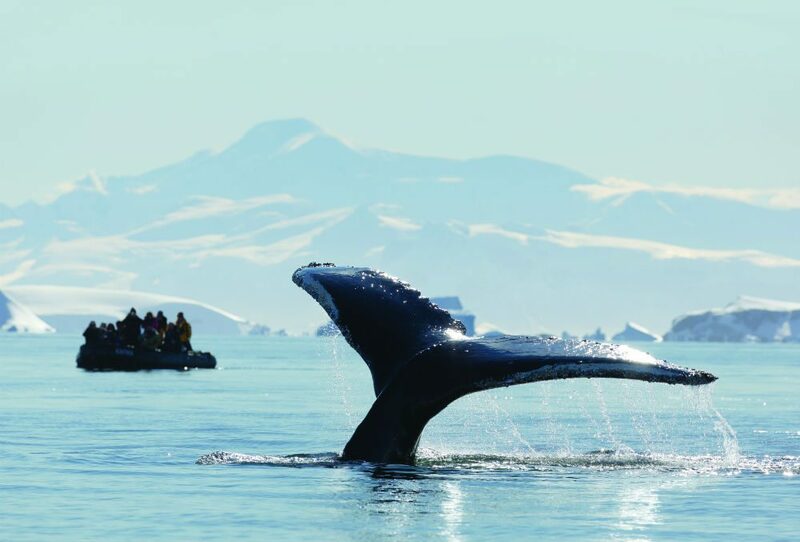 For a WOW trip, contact expedition cruise expert Ashton Palmer via Wendy’s trip request form. You’ll be marked as a VIP and get a trip like this. 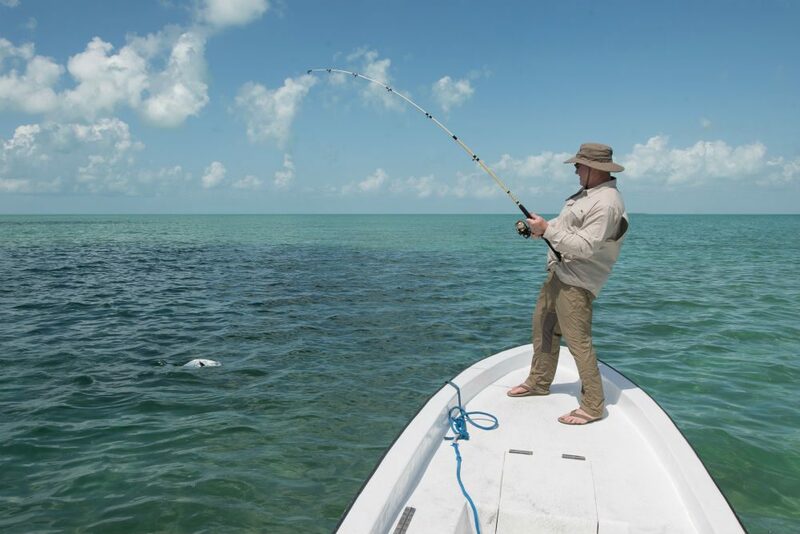 Wendy, Tim, and the boys spent one of their recent family vacations in Belize. See the photos. The Caribbean trade winds prevail in March and April, making for the best sailing conditions to charter a crewed catamaran. And the summer humidity is still a long way away, so evenings are beautifully fresh and breezy. You can choose to sail to tiny, palm-studded islands that dot the reef and see nary another soul, or hop among islands kitted out with beach bars, boutiques, restaurants. Why book in December? Not all of Belize’s live-aboard catamarans are created equal; book now to snap up a luxury vessel at an all-inclusive rate, which includes captain and crew, private chef and meals, and a selection of water toys available for your use. The most famous trek in South America (and deservedly so), the Inca Trail isn’t just a way to get to Machu Picchu: Along the route, you’ll pass three other major Incan ruins and walk through landscapes that range from cloud forest to alpine tundra. A luxury outfitter can hire guides and porters to carry your gear, set up camp each night, and cook your meals so that a multi-day backcountry hike doesn’t actually feel like roughing it. Why book in December? 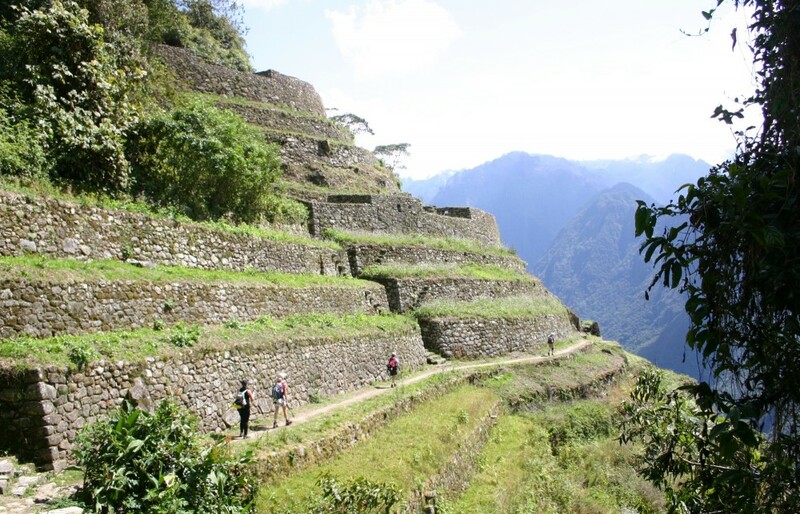 Inca Trail permits are in high demand, especially starting in January when travelers look toward planning the year’s big trips. 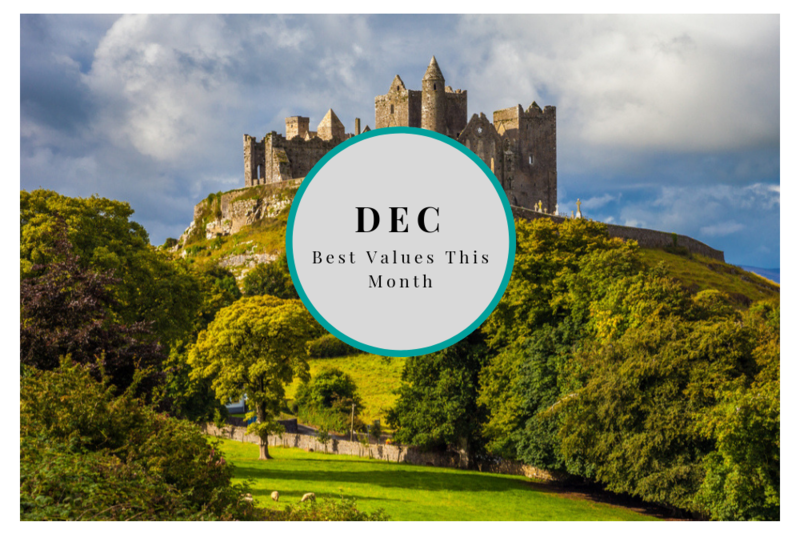 If you book in December, you’ll have a better chance of getting a permit for the dates you want. India is home to most of the world’s population of the rare Bengal tiger, and the window with the best chance of seeing these animals in the wild is short—just a couple of weeks in spring, when the dry season minimizes foliage and brings the animals to watering holes (after mid-May, the blazing temperatures make heat stroke a real deterrent). Why book in December? 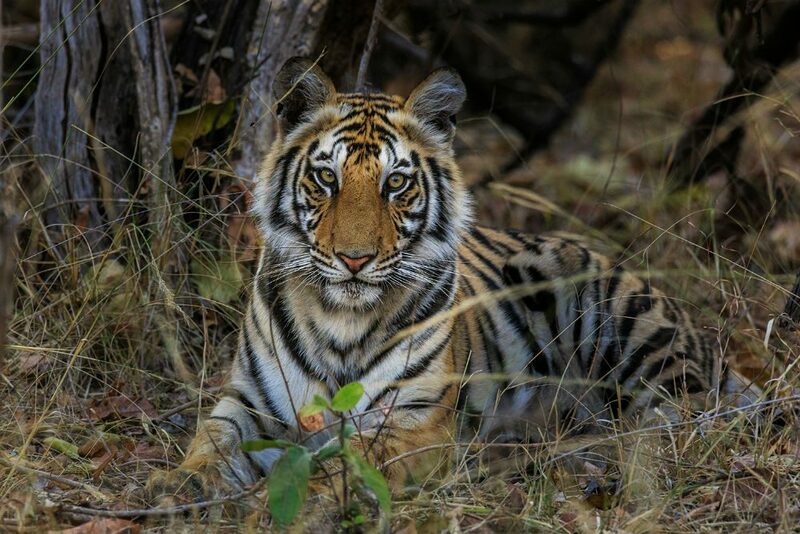 The bottleneck in India’s premiere national parks for tiger spotting—Kanha, Bandavgarh, and Pench—is accommodations. The Taj lodges have only 10 to 14 rooms each, the Pugdundee lodges just twice that, so capacity is low. While there are other lodges near the parks, none have the high caliber of naturalist guides that these properties offer. Tibet is typically closed to visitors in February and March, during the time of the Tibetan New Year. 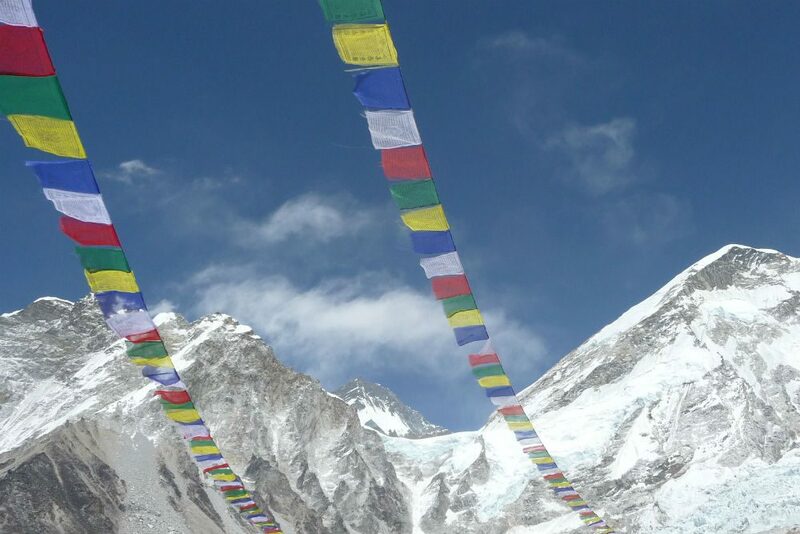 Its reopening, which usually occurs sometime in early April, happens to coincide with a period of blue skies and clear weather—ideal for trekking to Everest’s base camp. It’s also when you’ll get to see monks celebrating the Saga Dawa Festival by putting up brightly colored prayer flags and performing acts of kindness, such as freeing thousands of fish that had been destined for the dinner plate. Why book in December? Tibet’s high-quality hotels and guides are few, so this month will likely be your last chance to pick from the cream of the crop for a visit during the busy period in late spring. 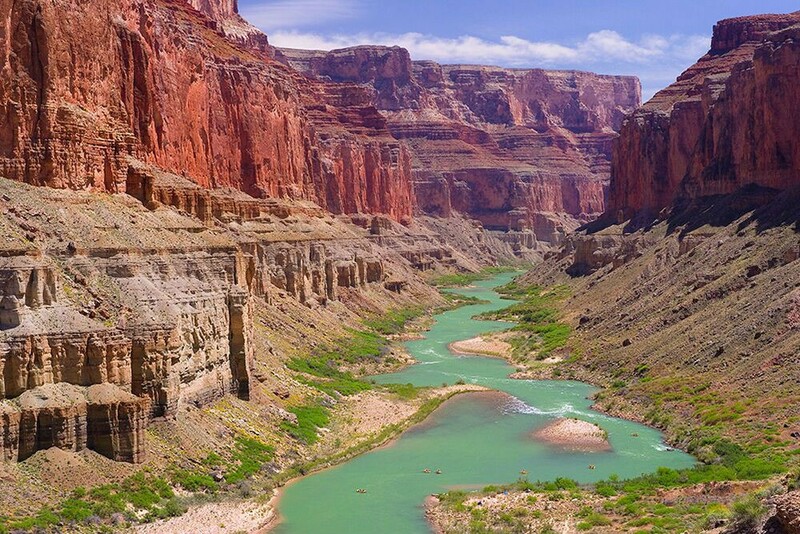 The Colorado River flowing through the Grand Canyon. Photo courtesy O.A.R.S. Rafting the Grand Canyon is on many a bucket list, but most of us don’t have two weeks to spend floating the entire length from Lees Ferry to Lake Mead. So try a five-day “sampler” that includes a night at a working dude ranch, a helicopter transfer into the canyon, and three days of rafting. It’s a great option for younger kids and multigenerational groups, since the stretch of the river these trips run is more moderate than sections upstream, and you don’t have to hike into or out of the canyon. Why book in December? Most guided Grand Canyon rafting trips for next year are already sold out, but there is space left on some of these shorter trips; act now to nab dates that’ll work for you. Alaska is one of those places that converts even the most skeptical cruise-goer: Only by boat can you see some of its most knockout landscapes and abundant wildlife. 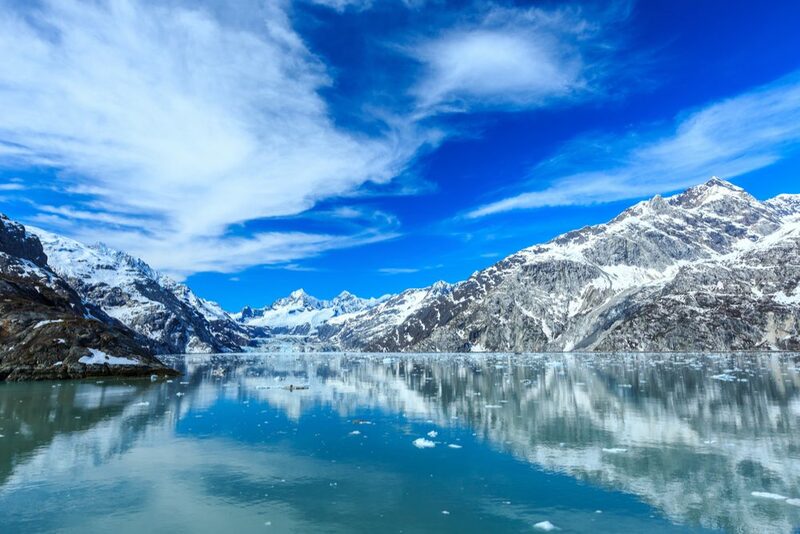 The best itineraries encompass both the Inside Passage (an archipelago of 10,000 islands in the Alaska Panhandle near British Columbia) and the Gulf of Alaska (the coastline farther north that gives you access to Alaska’s interior, including Denali National Park). Why book in December? In December and January, cruise lines such as Princess and Holland America offer their best promotions on these Gulf of Alaska sailings. The early-booking discounts for summer departures tend to expire in February, but in December you’ll reap the benefits while still having a wide range of ships and cabins to choose from. For a WOW trip, contact Large, Affordable Ships and River Cruises expert Tom Baker via Wendy’s trip request form. You’ll be marked as a VIP and get a trip like this. 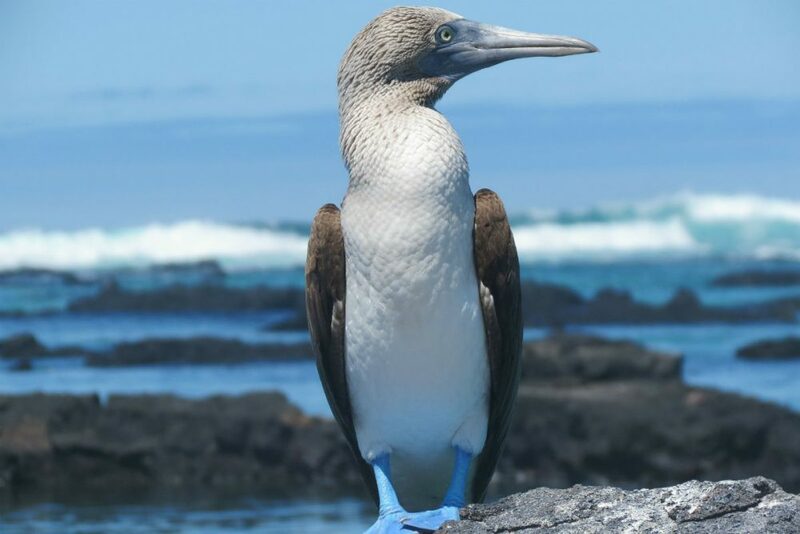 The Galapagos Islands offer a wildlife-rich experience throughout the year: You can swim with sea turtles, photograph giant tortoises, and have up-close encounters with blue-footed boobies no matter the season. But given how popular the destination is with families, it’s especially important to plan ahead for summer voyages—even more so if you prefer a small yacht or catamaran where space is limited. Why book in December? People often chat with family and friends over the holidays about an upcoming trip, and then reserve their cabins in January; get a jump on them by making your arrangements now, while there is still good availability across a variety of ships (especially among the few connected or triple cabins that families covet). For a WOW trip, contact Galapagos expert Allie Almario via Wendy’s trip request form. You’ll be marked as a VIP and get a trip like this. 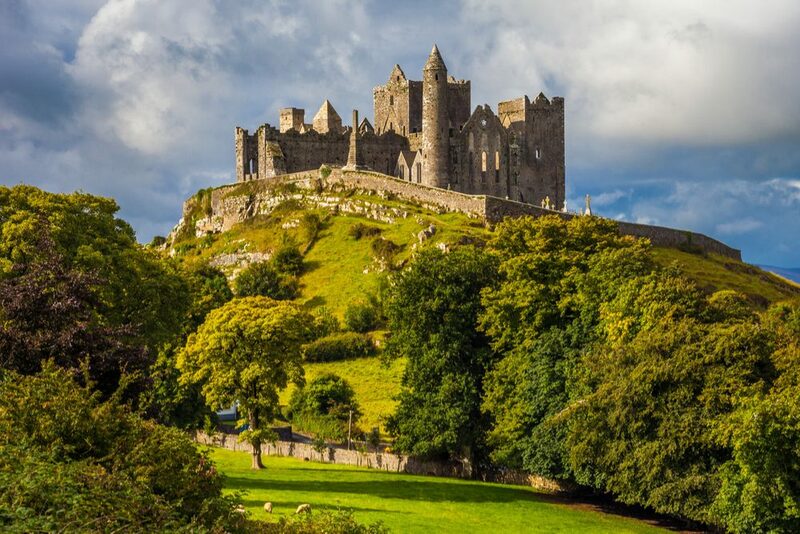 Ireland is enticing more and more travelers—the country just concluded its busiest tourism year in history—and most Americans who go choose it for their big once-a-year summer vacation that combines history, scenery, and culture with a little R&R. Why book in December? 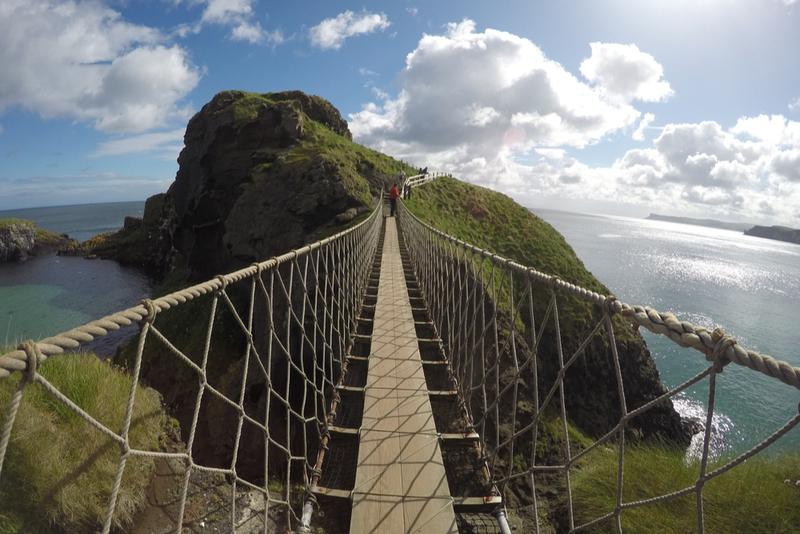 Given Ireland’s summertime popularity, the days of booking a summer vacation there in April—and getting your top-choice hotels and experiences—are over. In December, there will still be some availability, but by January many of the best hotels will be booked up. Also, as more rooms sell, rates climb, especially in Dublin, so your trip will cost less if you book it ASAP. Summer is Bali’s dry season and brings the best all-around weather that the island sees. It’s also the most popular and heavily booked time of the year. Imagine having your own private villa with a pool and a full kitchen, plus a chef and staff who will keep the place stocked with fresh food from local markets. For families or several couples traveling together, a beautiful private villa can cost less than staying in a high-end hotel. But true beachfront villas, as well as those near the action in Ubud, are limited and therefore in high demand over the summer. Why book in December? Starting in January, many people are making their summer travel plans; by booking in December, you get a jump on your competition for the most coveted beachfront and Ubud-area villas. 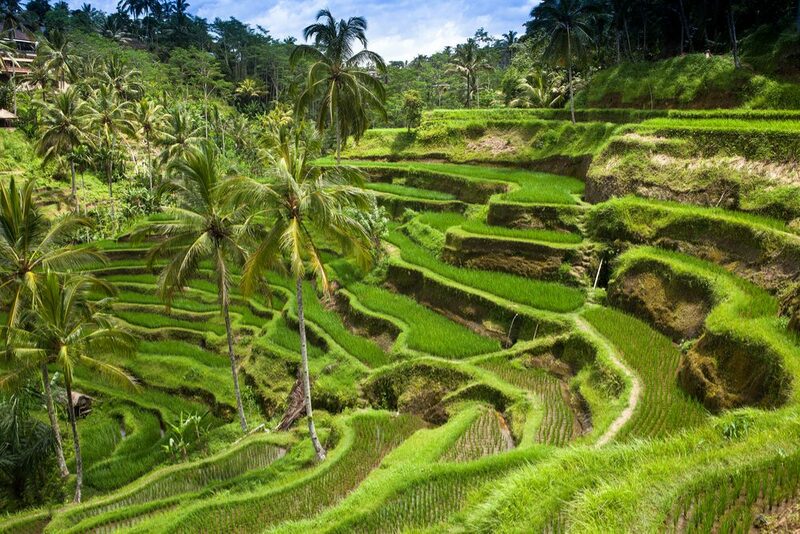 For a WOW trip, contact Bali expert Diane Embree via Wendy’s trip request form. You’ll be marked as a VIP and get a trip like this. The Christmas/New Year’s period is a popular time for safaris. It falls during the southern hemisphere’s summer and at a time when getting away from work is relatively easy. But the most in-demand African safari camps have only a few rooms each, so availability is always low. Why book in December? The top camps and lodges in southern and East Africa often sell out by January for the following December. Book now if you want to spend next year’s holiday season in style at a place like Royal Malewane or one of the Singita properties. 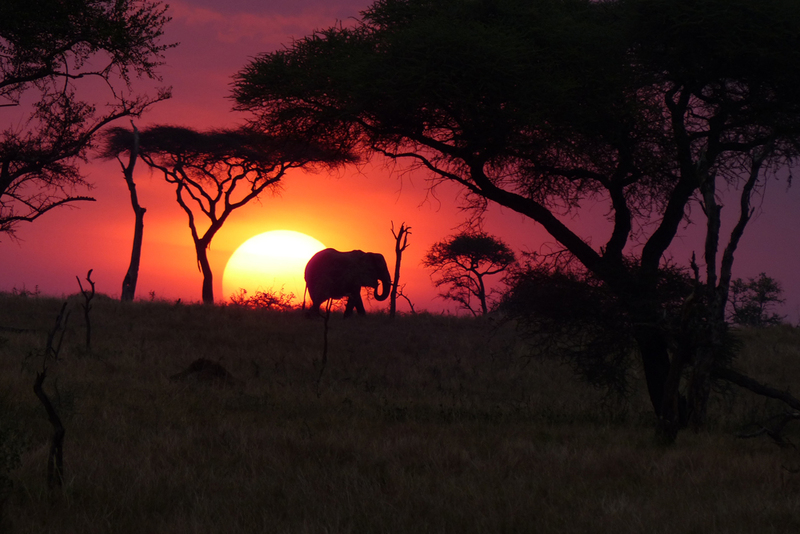 For a WOW trip, contact East Africa experts Nina Wennersten and Dan Saperstein via Wendy’s trip request form. You’ll be marked as a VIP and get a trip like this. Wendy answers your Frequently Asked Questions about how to collaborate with a Trusted Travel Expert to get the best possible trip.